Finding a reliable and responsive supplier of used Cisco hardware can be challenging, especially when buying in volume for different geographic locations. OSI Hardware gets the job done and at very competitive price points. Save 70% to 90% off OEM list price on our inventory of factory sealed transceivers. 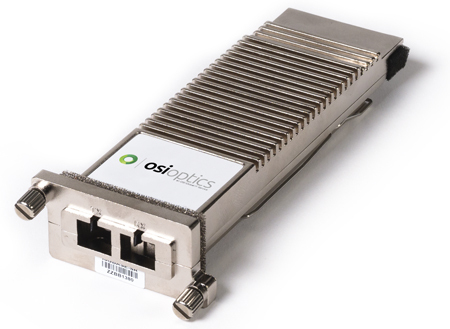 Trust OSI Optics for all your active and passive fiber optic needs, including amplifiers, Mux/Demux, jumpers, connectors and cabling. 100G DWDM Pluggable Transceivers – PAM-4 or Coherent?